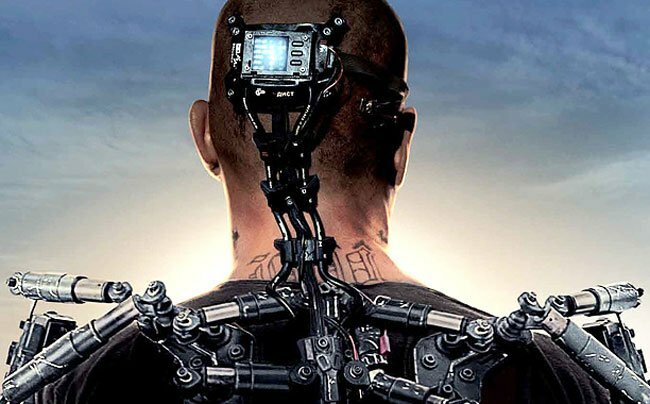 Anyone looking forward to the release of the new Elysium film starring Matt Damon film in August will be pleased to learn that a new Elysium trailer has this week been released this week. Showing you what you can expect from the director of ‘District 9’ Neill Blomkamp and cast including Matt Damon, Jodie Foster, Sharlto Copley, Wagner Moura, Carly Pope and Alice Braga. The new Elysium trailer show you a glimpse of the film that takes place on a ravaged Earth and a space habitat named Elysium In the year 2154. Within the Elysium trailer two classes of people exist: the very wealthy, who live on a pristine man-made space station that is disguised as a massive floating city called Elysium, and the rest, who live on an overpopulated, ruined Earth. Elysium was written and directed by Neill Blomkamp, the co-writer and director of District 9 (2009), and as more Elysium trailers are released we will keep you updated .Enjoy!